Nice location for a 4 bedroom 2.5 bathroom home. 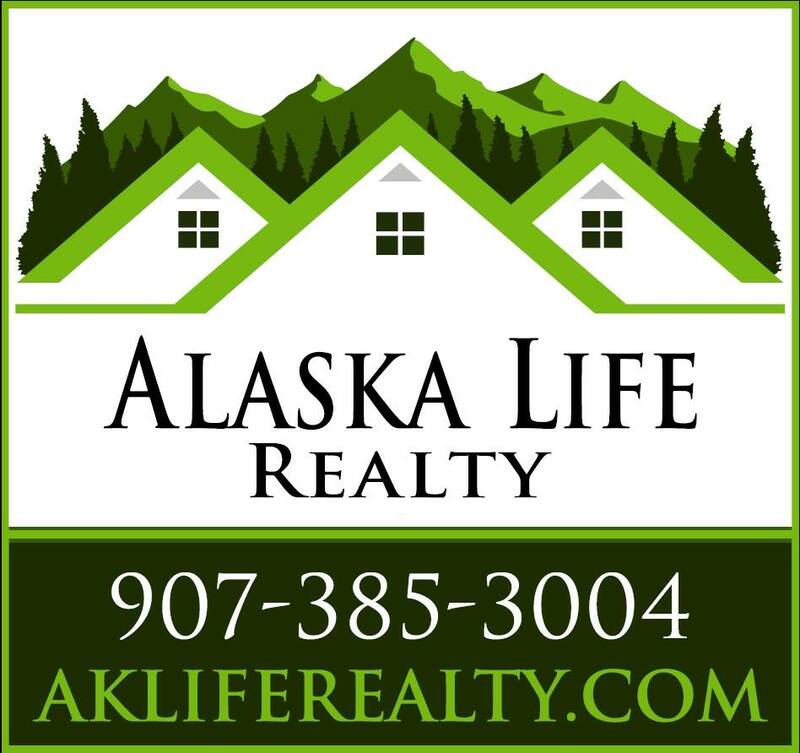 Close to schools, parks, shopping and more. 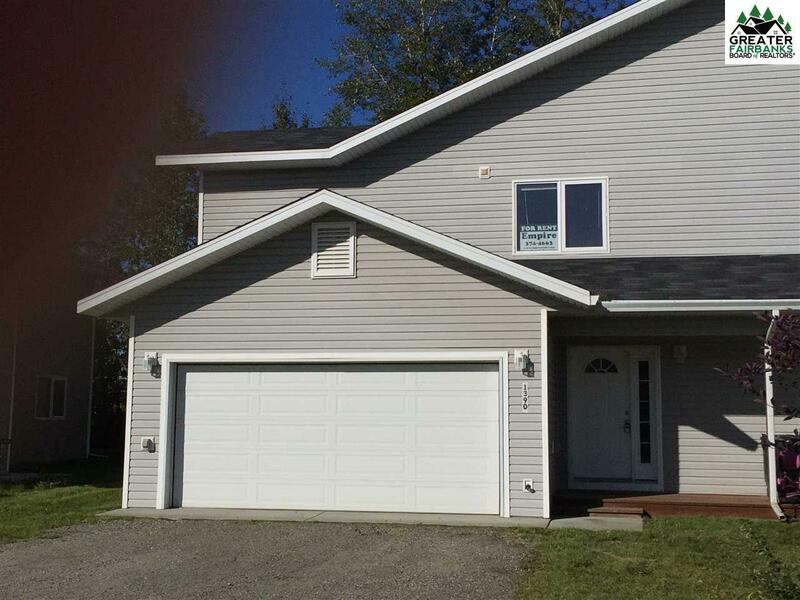 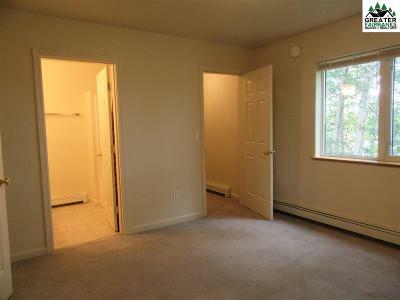 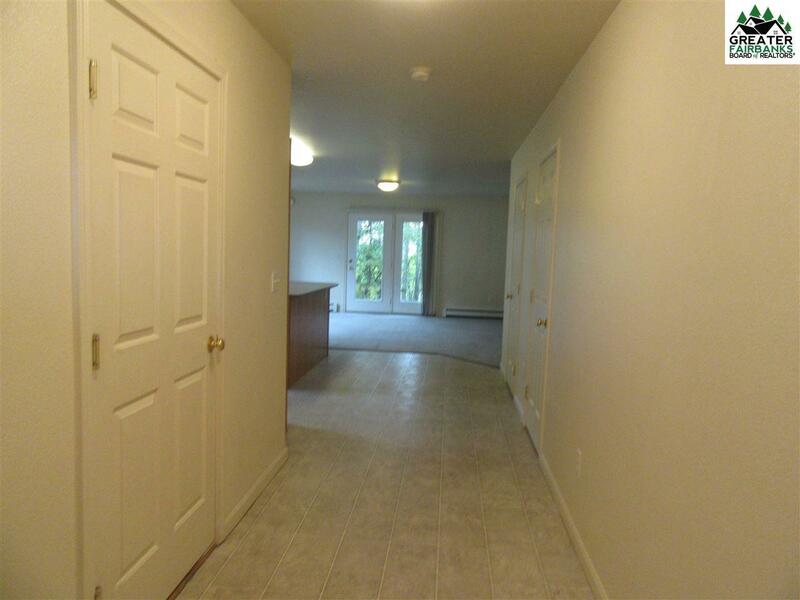 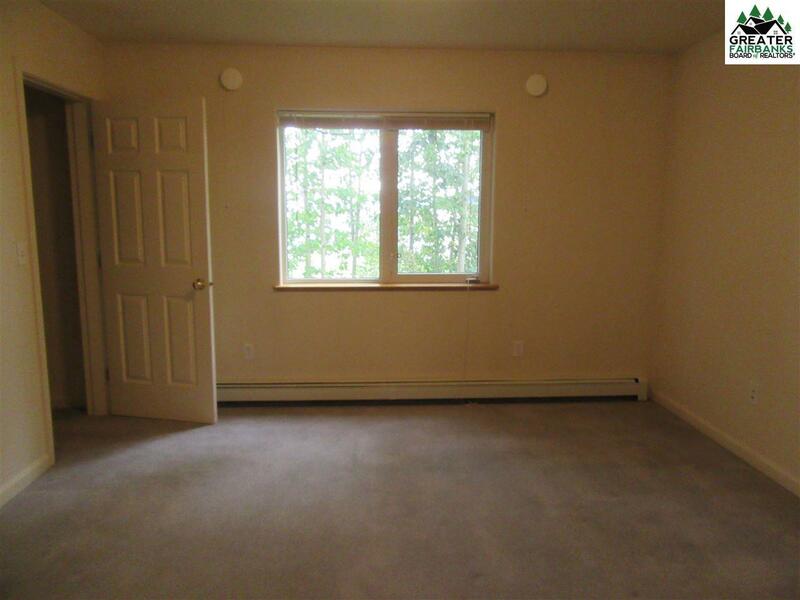 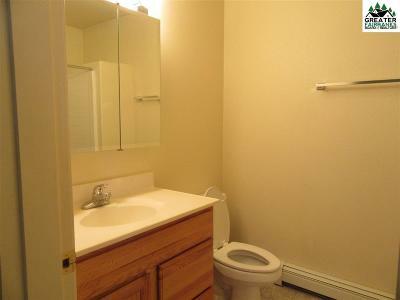 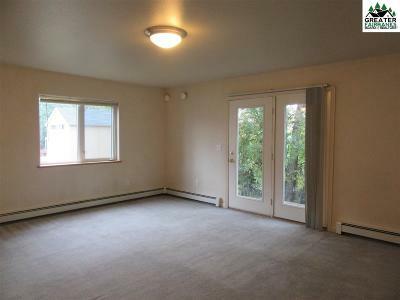 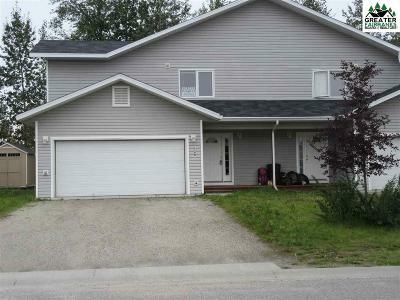 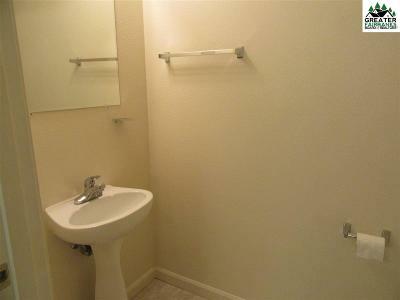 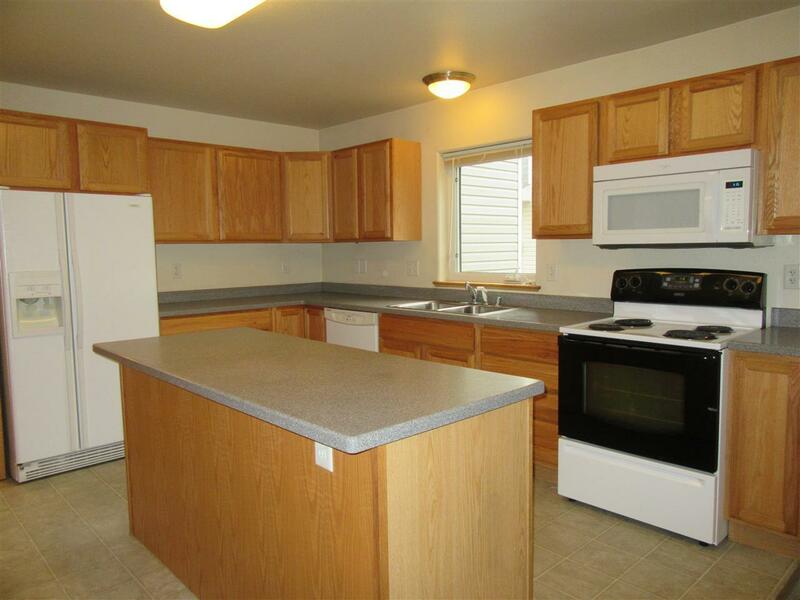 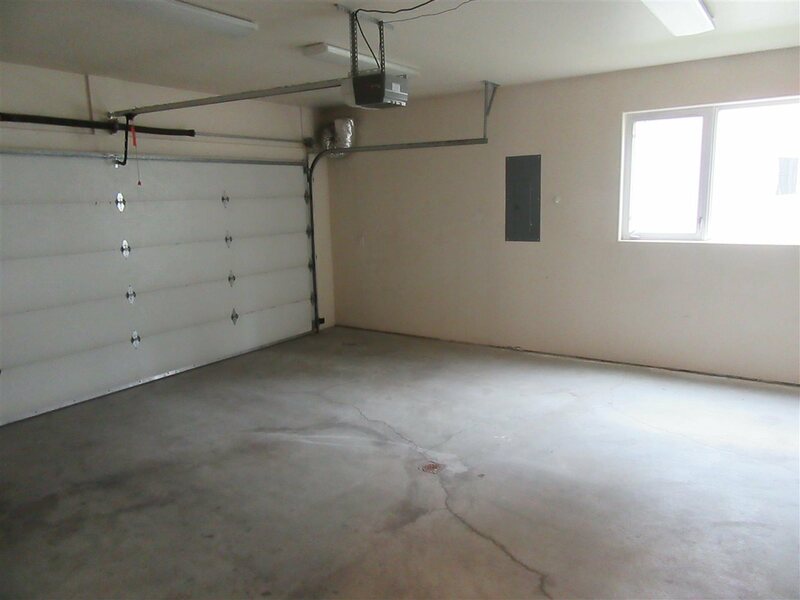 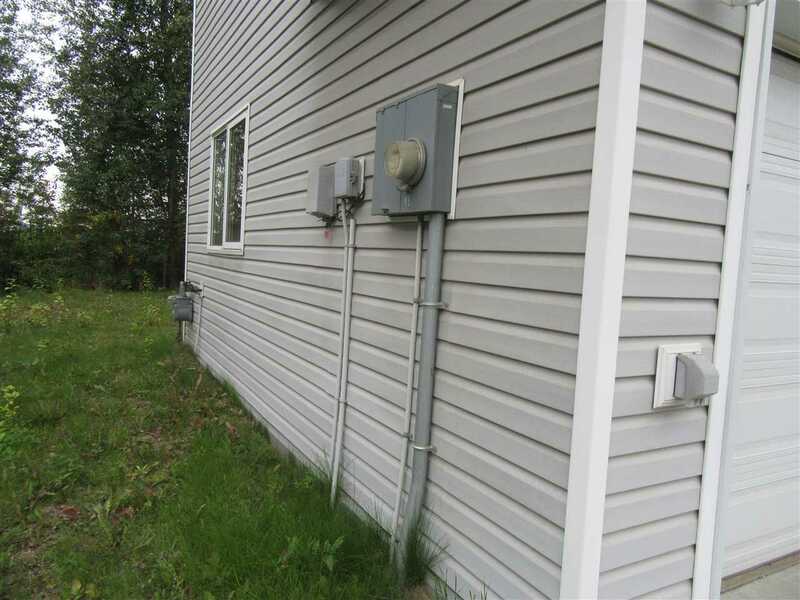 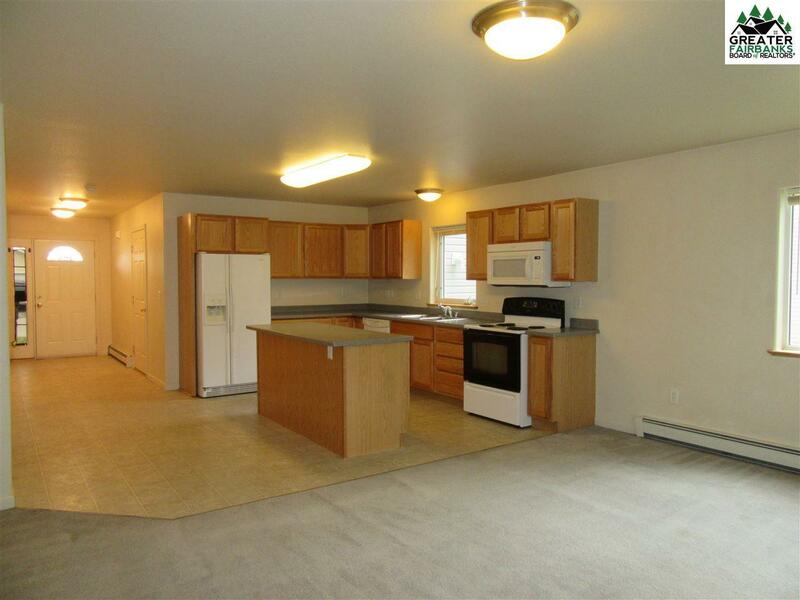 This townhouse includes an attached 2 car heated garage. 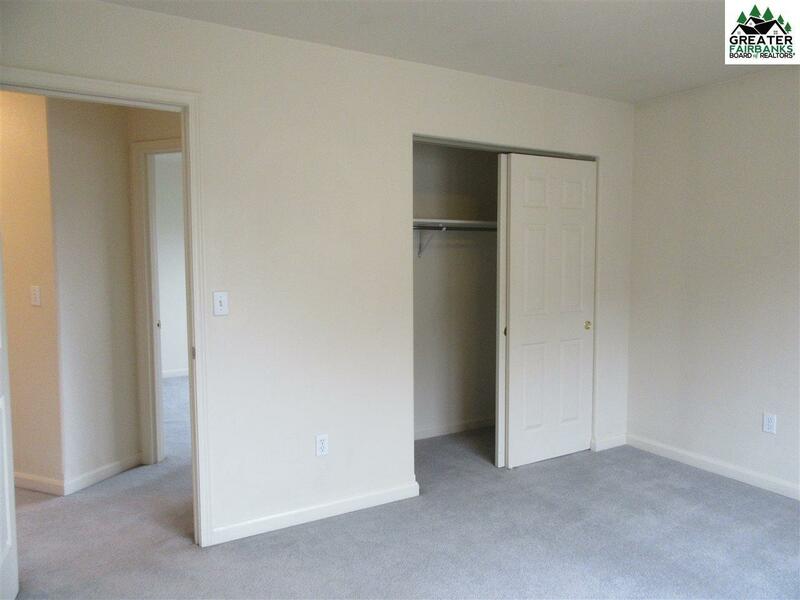 There is a master suite with walk in closets, solid surface counter tops in the kitchen, with lots of cupboard and counter space.